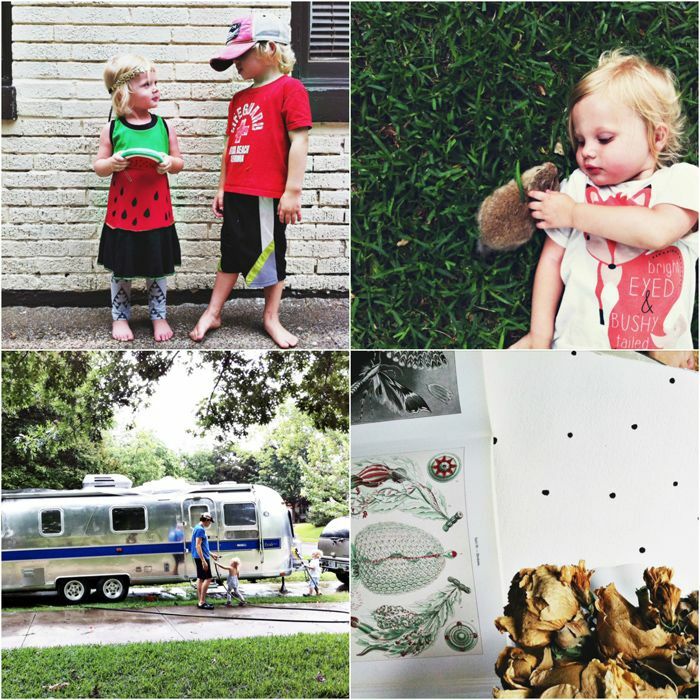 The Wiegands: lately & some art. I decided to put some of my art in a society6 shop for a bit to see how I like it! iPhone cases!!!! yay!!! love all your pics beautiful friend! so much cuteness I can't even handle it. LOVE the iPhone cases!!!!!! Your work is beautiful, friend. The iPhone cases are really cool! Great photos with such summerfeel. And that red bathing suit is too cute! 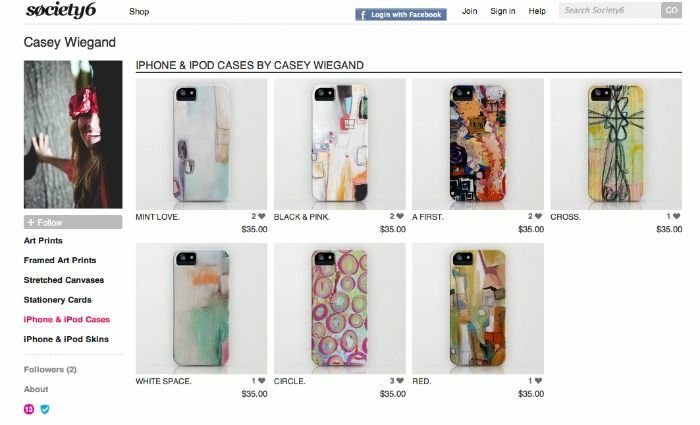 Your art looks so awesome on the iPhone cases, Casey!! You are just so talented! Great iphone cases. 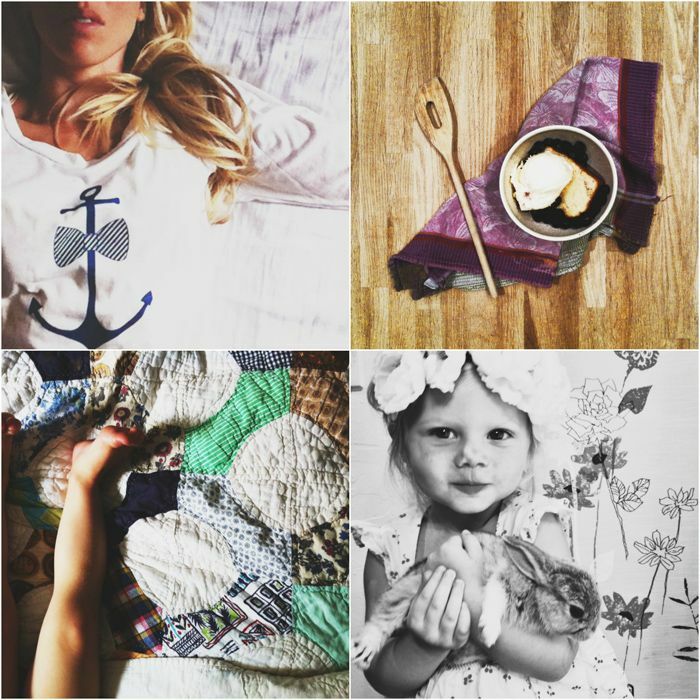 Love the pictures of your family. Casey! 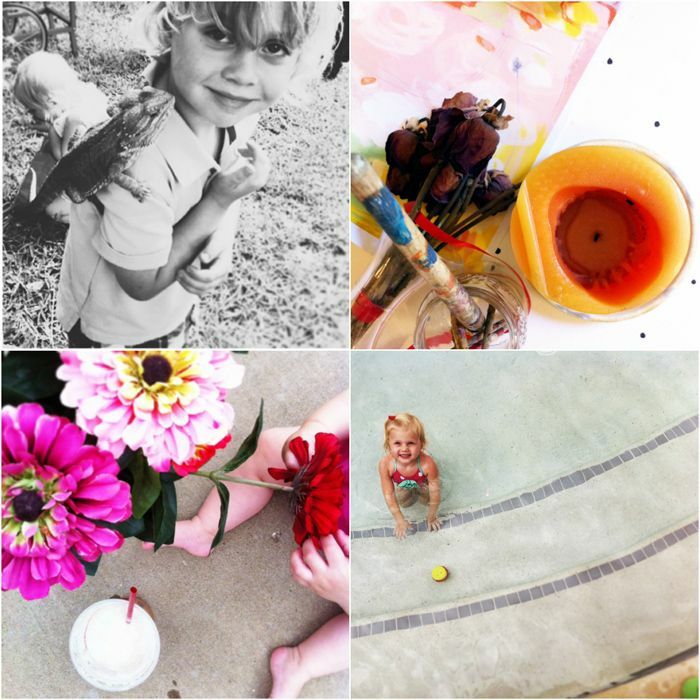 Those pictures of your family are so sweet, and I am SUPER excited about these Iphone cases! I have been wanting on of yours for awhile, so I'm going to snap one up quick. Thank you!! seriously Ainsleigh and her bunny are just the cutest thing ever! I'm a total animal lover so it doesn't take much to get me but it's just so sweet! Love all these photos. You have such precious little ones! 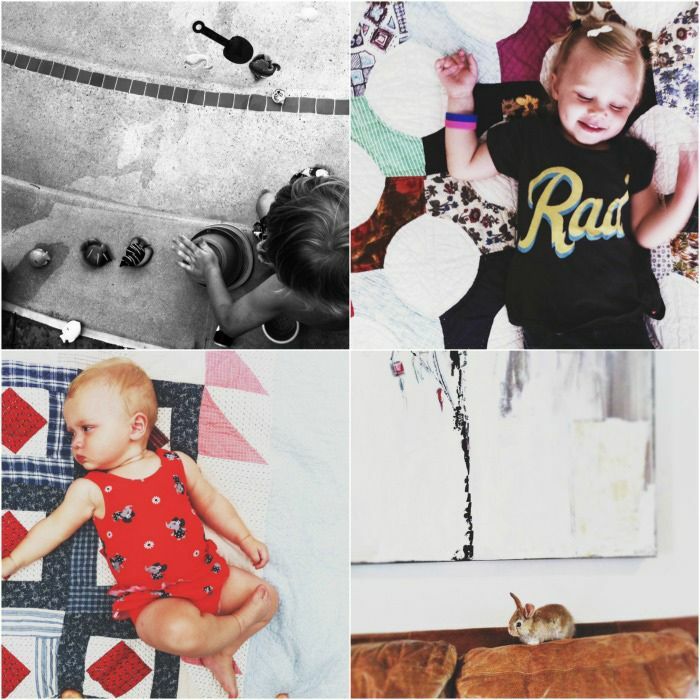 Your kids are solo cute! Love the iPhone covers! Great job! Ahhh!! you inspire me! so want to take photos like you! -- will take some major practice and even study!! i tell you what, as soon as i get me an iphone (july hopefully!! )....your cases with your art are beautiful! i would totally get one.